India vs South Africa: India meets South Africa in the 4th One Day International Cricket match at New Wanderers Stadium, Johannesburg. The match will kick-start at 4:30 PM IST on 10th February 2018. 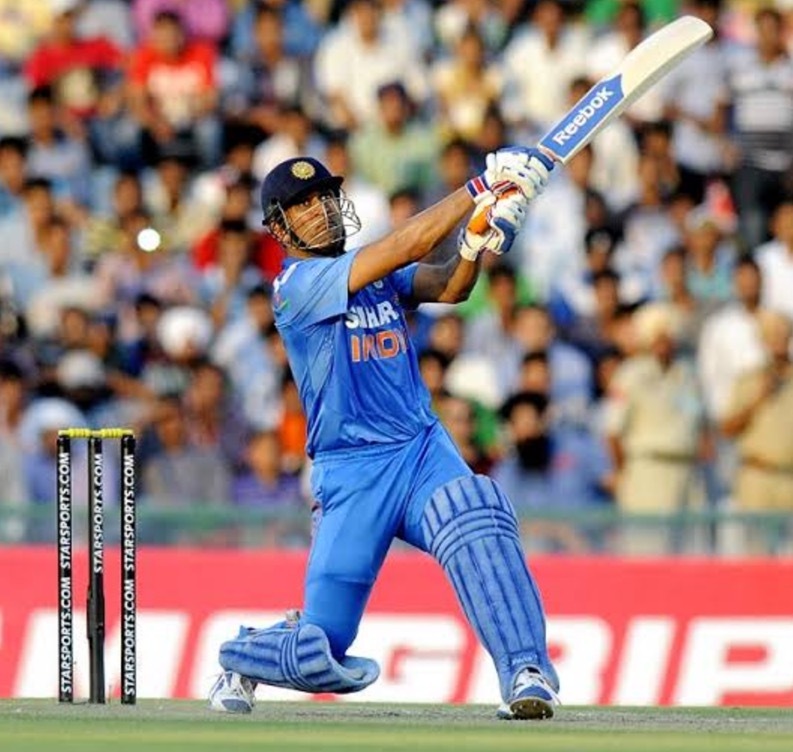 India has already won the first three games and leading the six-match series by 3-0. They are looking to whitewash this series as they lost the test series earlier this year. South Africa will play this match wearing a Pink dress (PINK DAY) today. An interesting fact to watch out for is, South Africa never lost any match in Pink Dress. They have already faced India in the Pink dress and won the game by 141 runs. So this is going to be an interesting thing to look at today to see if history repeats again against this strong and young Indian cricket team. A good news for RSA is, AB Devilliers who was suffered from injury and out of first 3 ODI match is back to the squad and will play this match. Toss: India won the toss and chose to BAT first. South Africa won by 5 wickets (with 15 balls remaining) (D/L method). India Lineup vs South Africa: Rohit Sharma, Shikhar Dhawan, Virat Kohli, Rahane, MS Dhoni, S Iyer, Pandya, B Kumar, Kuldeep Yadav, Bumrah, Chahal. South Africa Lineup vs India: H Amla, A Markram, JP Duminy, AB de Villiers, H Klaasen, D Miller, C Morris, A Phehlukwayo, K Rabada, L Ngidi, M Morkel. India vs South Africa live streaming will be telecasted on Sony Ten 1 channel. It will also be telecasted on Sony Live channel.